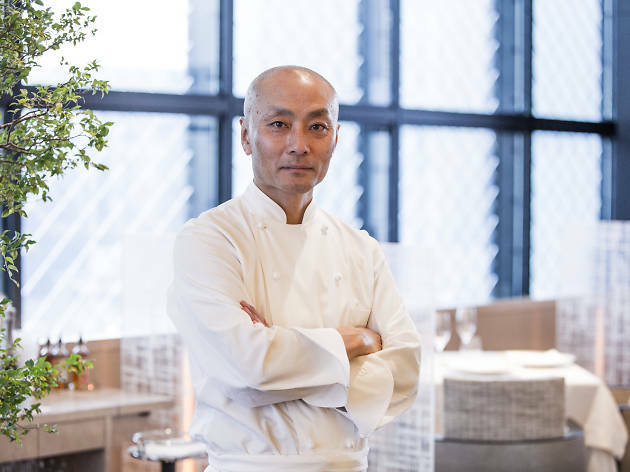 Rech by Alain Ducasse welcomes guest chef Kei Kojima from June 5 to 7. 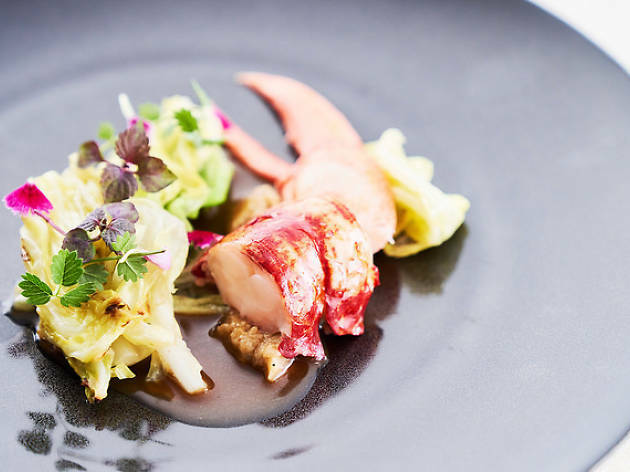 Hailing from Ducasse’s two Michelin-starred Beige restaurant in Tokyo, chef Kojima plates up sophisticated French haute cuisine with Japanese inflections. 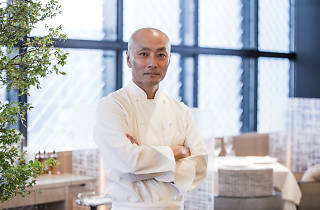 During his guest appearance at Rech, guests will be able to enjoy a five-course Gala Seafood Dinner ($1,688), which showcases chef Kojima’s skills as well as the freshest summer produce from the land and sea. 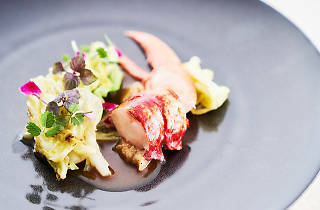 Highlights include grilled Japanese aoriika (bigfin reef squid), seasonal vegetables and fruit, and shaved black truffle, as well as a simple but carefully executed poached blue lobster with sautéed cabbage.